How do you distinguish your restaurant from others? How do you set a good pace others find it hard to catch up with? Improving your take out services is an excellent way to start. When customers order for a take out, it means they are in a hurry to leave or don’t want to spend time in the restaurant. This says that to satisfy their needs, your restaurant’s take out services has to be top notch. The significant delay in takeout services is the ordering and payment, which is where the use of Point Of Sale (POS) can be ideal. If you are looking to take your restaurant to the next level through your take out services, then this guide is for you, read on to get further insights to improve your business. A POS allows your restaurant to quickly attend to customer’s take out requests. This means that no delay in payment and ordering of takeouts. A POS is much more than just ordering and paying for take out as it has many advanced functionality such as advance ordering, online ordering, tracking of deliveries, round-the-clock use and so on. As a restaurant owner it is essential you think long-term in your investment. This allows you to make decisions that are both beneficial and profitable to your business, such as the use of a Point of Sale (POS). If you really do want to distinguish your restaurant from others and set a good pace that will be difficult for others to catch. Your take out services can be better and more satisfactory to your customers by employing the use of a good POS. Your restaurant can run 24/7 with a POS as ordering and paying is easier and faster. 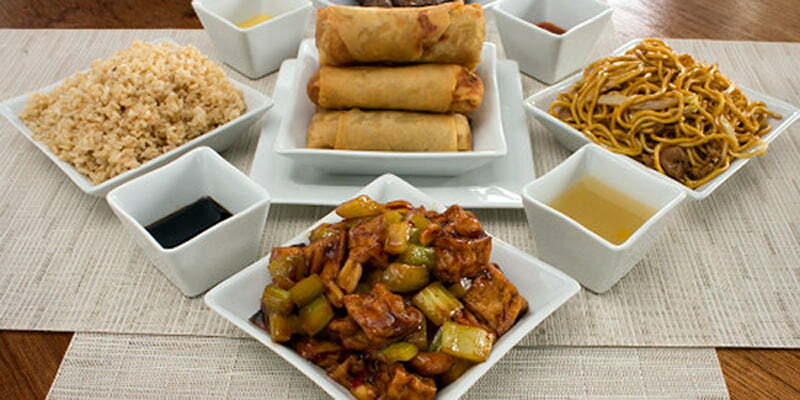 You can generate additional revenue as more customers will be happy to patronize your take out services. You can track your orders with the POS with the time tracking option. Helps to manage your take out sales, while limiting order errors. Serves as a means to gather data for any research related to your restaurant. It boost sales, through online ticket sales which can lead to a good ranking for your restaurant. It is a long-term investment. To improve your take out services, you don’t just need any POS system, but a properly built POS system designed for ease of use and one which is of good quality. There are so many companies out there that produces POS systems, but the best are few. This is why you must employ the services of a reputable and reliable company, with competent and certified staff. A company that is innovative and has all the resources necessary to build you the perfect POS system. Mixcat Computers is one of the best technology companies out there that has all the above qualities and can move your take out services to the next level. Contact us today for your POS system. What type of business? What other needs or options are you looking for?